Amazon debuted a range of Echo smart speakers in India last year, but it was only available on Amazon’s India marketplace, but that’s about to change next week. 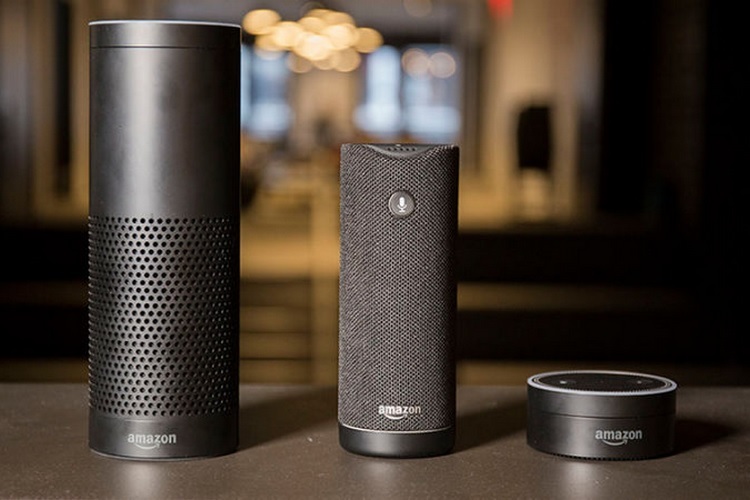 As suggested during the launch of its Echo speakers, Amazon is now looking to make its Alexa-powered devices available through offline retail stores as well. When the Amazon Echo, Echo Dot and Echo Plus were introduced in India, it was stated that the devices will initially be available in “limited quantities” and will later be sold via Croma, Reliance Digital and other offline retail channels. NDTV Gadgets 360 reported that the devices will be available offline this month, and we reached out to the Reliance Digital outlet in Noida to get a confirmation. 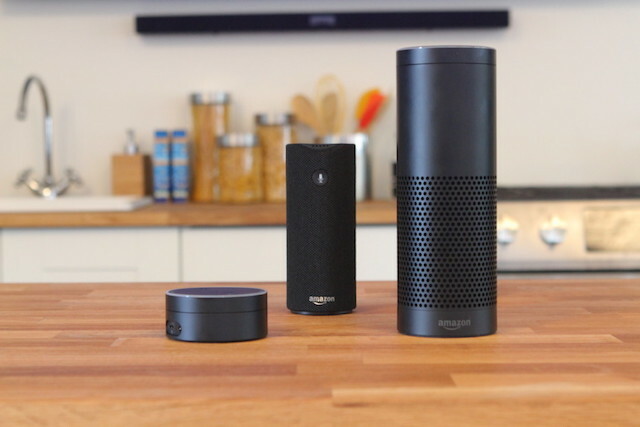 Beebom has learned that the chances of the launch of the Amazon Echo are ‘very high’ next week and could happen as soon as Wednesday, February 14 or Valentine’s Day. Earlier, if you fancied purchasing an Amazon Echo speaker, then you’d have to request an invite to complete the transaction. And the online retailer has been quite lax in handing out invites to any and everyone who wanted to buy Echo smart speakers for their homes. This helped Amazon perceive the demand for their speakers in India. The invites were typically handed out within hours (or sometimes a day or two) but that trouble will now be past us when the Echo speakers become available via offline stores. Alexa-powered Amazon Echo speakers were launched in the country at a starting price of Rs 4,499 for the hockey puck-style Echo Dot speaker. The new Amazon Echo comes at Rs 9,999 whereas the Echo Plus, with the smart home hub baked into the speaker, retails at Rs 14,999. So, will you go out and test Alexa’s skills before buying an Echo speaker? If so, do let us know your opinions in the comments below.